According to the Centers for Disease Control and Prevention (CDC), in 2010, seven of the top ten causes of death in the United States were chronic diseases. About 50 percent of all adults have one or more chronic health conditions and about 25 percent have two or more chronic health conditions. These chronic diseases and conditions include asthma, COPD, hypertension, heart disease, stroke, cancer, diabetes, obesity, and arthritis. 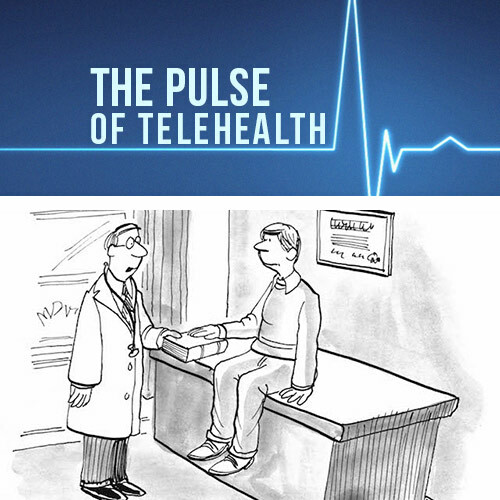 Does telemedicine have a role in managing these diseases? Survey says – of course! Telehealth interventions such as virtual visits, remote patient monitoring devices, and web-based communication tools are key to improving patient care in a cost effective, efficient manner. 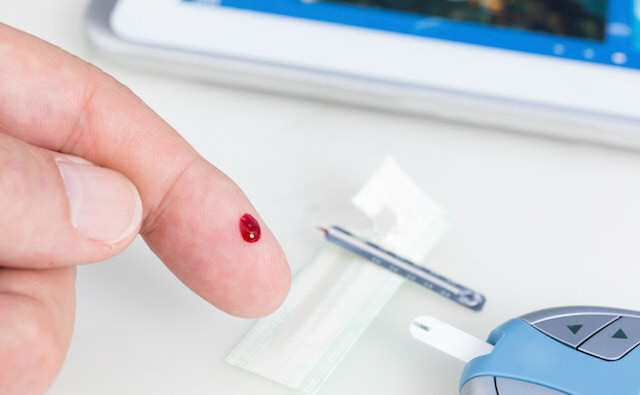 For diabetes patients, these interventions are quickly making a large impact in the management of the disease as well as prevention of further complications from the disease. The CDC 2014 National Diabetes Statistics Report reported 29.1 million people in the United States have diabetes. For these patients, 9.3% of the U.S. population, managing their disease involves a combination of mindful eating, regular physical activity, medications to lower blood glucose levels, and reducing cardiovascular disease risk factors. Diabetic patients must commit to regular blood sugar monitoring for tight control of their glucose levels. 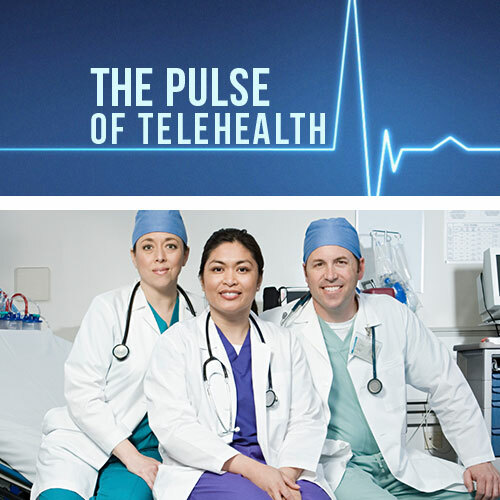 This is where telehealth comes in! 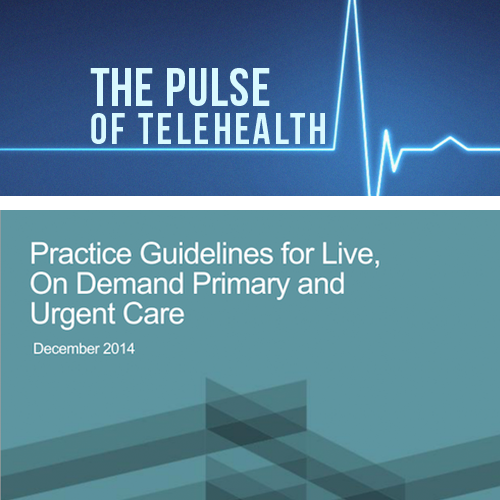 The telemedicine system acts as a supplementary management system between patients’ traditional visits. It allows for safer self-management of patients at home – because, though patients are using at-home blood glucose meters to monitor changes in glucose levels, regulating their intake of oral medicine or injectable insulin can often require the guidance of a medical provider. 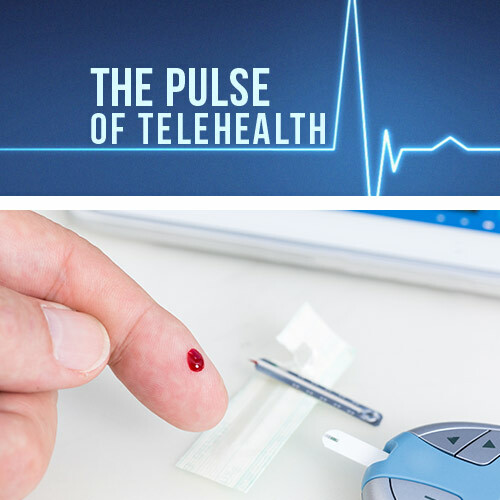 By allowing medical providers to view and assess patient glucose levels remotely, telemedicine reduces patient risk significantly. Plus, in addition to the clinical benefits, a reduction in the number of face-to-face evaluations by patients means a significant saving of time and community resources!